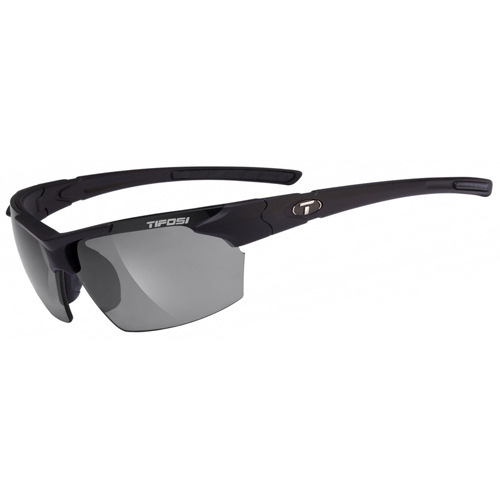 The Tifosi Jet Smoke Polarized has many exciting features for users of all types. 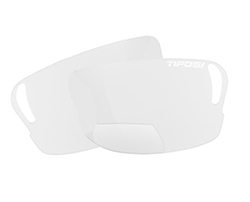 FactoryOutletStore stocks a full line of accessories like +1.5-Clear Jet Reader Len, +1.5-Smoke Jet Reader Len, and +2.0-Clear Jet Reader Len for the Tifosi Jet Smoke Polarized. 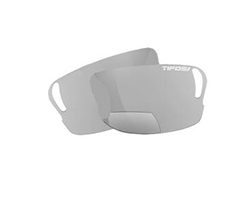 The Tifosi Jet Smoke Polarized is sold as a Brand New Unopened Item.